It's happened to me so many times...Unplanned special moments without a proper camera. And really, the best moments in life are those unplanned. Do you agree with me? In my opinion, a smartphone photo doesn't do a memory justice. It just doesn't feel as special and I have been wanting to translate these into something more personal (a keepsake if you will) for a long time and now I can! Guys, meet the new Fujifilm Instax Share! 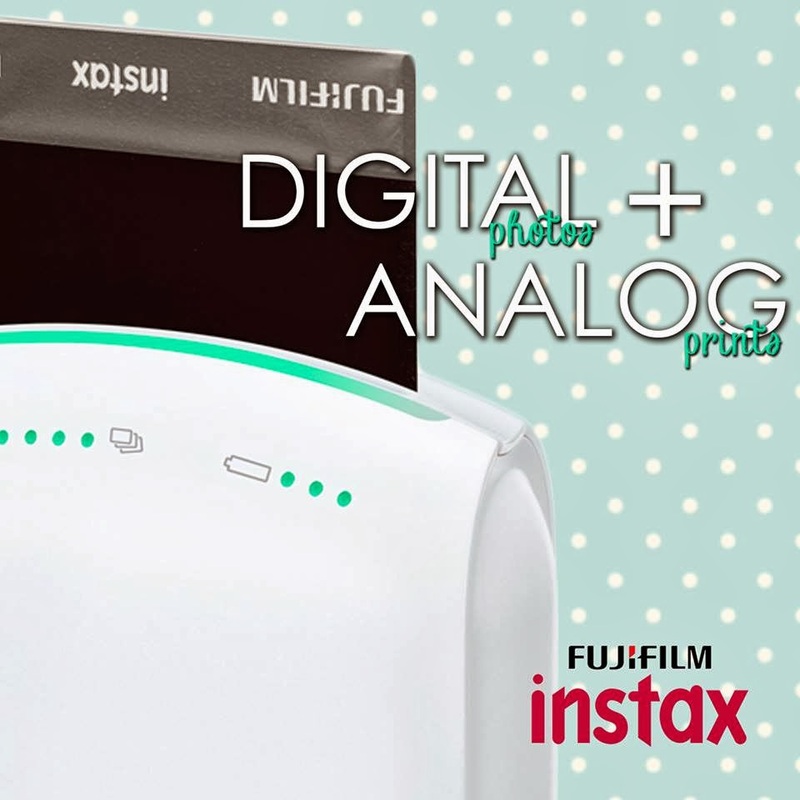 The new Fujifilm Instax Share allows you to print photos directly from your smartphone! All you have to do is download the free Instax Share App (available for both Android and iOS), connect it to the printer, edit and print! It's so easy and definitely VERY addicting. 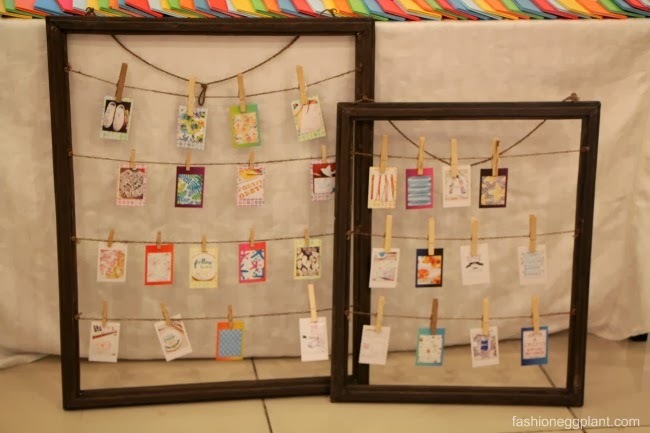 It's a must-have for all crafters and scrapbookers. The new FujiFilm Instax Share not only allows you to print photos directly from your smartphone, it can also print photos directly from Facebook and Instagram with an option to include number of likes, date, location, etc to create one of a kind photographs. The Instax Share printer retails for P9,999 and runs on two CR2/DL CR2 lithium batteries that's good for up to 100 prints or you can opt to buy AC power adapter which is sold separately. photography tip: Edit the brightness of your photos before printing. Darker photos look better on print. Light photos tend to get washed out.